Everything begins with YOUR opinion - Trust your ability to save animals. Everything begins with YOUR opinion. Home arrow_forwardThe Doobert Caretakerarrow_forwardEverything begins with YOUR opinion. There’s an old saying that “Opinions are like backsides. 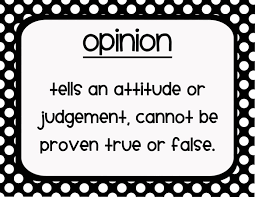 Everybody’s got one.” Just ask someone for their opinion on a topic and you’re sure to get an earful, particularly if the topic is of a political or religious nature. If you ask anyone for their opinion on child raising, it’s again likely to be a cornucopia of perspectives. The same obviously holds true for animal rescue transport and just animal rescue in general. Everyone has an opinion. You’ll hear opinions on the “right” way to coordinate an animal rescue transport and how this coordinator or that coordinator is not doing it the right way. You’ll come across debates regarding the rules and regulations of transport (something I am passionate to try and educate our community on through our State Resources Map) and whether a CVI or a Health Cert is something completely different. And you’ll no doubt encounter others that will impart their perspective on the best way to handle a rescue dog or to secure an animal for a rescue relay transport. You’ve likely been taught since you were young to consider all of the “facts” and then decide but in this world of “fake news” how do you sort it all out? 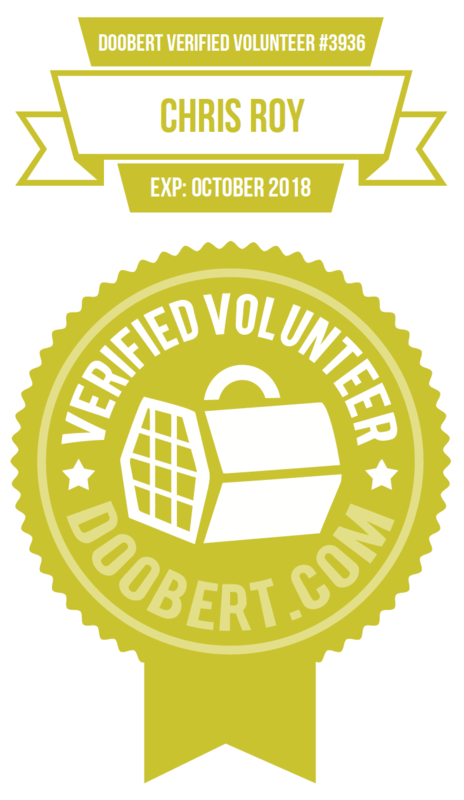 I am proud of the fact that Doobert is the only animal rescue transport website that verifies the legitimacy of our Doobert verified volunteers. We check the references, do our due diligence, and try our best to verify that the volunteers we assign that badge to have been thoroughly vetted. This often puts me personally in a difficult position of having to decide whether someone’s past transgressions are serious enough to warrant not assigning them the verification or not allowing them on Doobert entirely. I find myself having to rely on my own moral compass and judgement when determining whether to forgive and give someone another chance, or to prevent them from being a part of the passionate group of volunteers saving animals. The important thing to remember is that everything you do, everything you say and everything you impart on others is all dependent on one thing…YOUR opinion. We form our opinions by considering all of the information at hand and the source of the person imparting the information. We rely on trusted friends, family, and qualified news sources to determine what direction to go. Animal rescue can be full of drama at times, and I personally have found it to be full of conjecture, rumors, cattiness, and “fake news.” You need to closely consider information in this social media world, to ensure there is truth in it and not just underlying juicy gossip. I personally believe that people are genuinely good and that they want to do the right thing. Sometimes I’m right, and sometimes I’m wrong. Rely on YOUR opinion and trust YOUR judgment. We all share a common bond of care for animals even though we may do things differently.